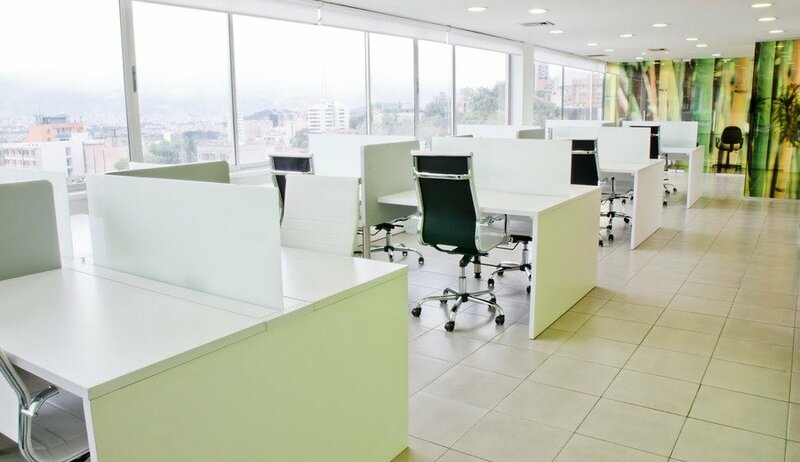 ESPACIO is a coworking space/entrepreneurial center located in the heart of Medellin, Colombia. The space was started in October 2012 by an American, Conrad Egusa, and a Colombian, Edinson Alberto Arrieta Aguas. The mission of ESPACIO is to further entrepreneurship in Medellin, and to do so, we are looking to build more than an office – we are looking to create a community. ESPACIO helps by providing entrepreneurs a community of learning, mentorship, free PR and marketing help, and design advice. The space will have a part-time in-house designer which companies can access for free. From the start, everything will be ready for a business – an individual can bring his or her laptop and begin working. 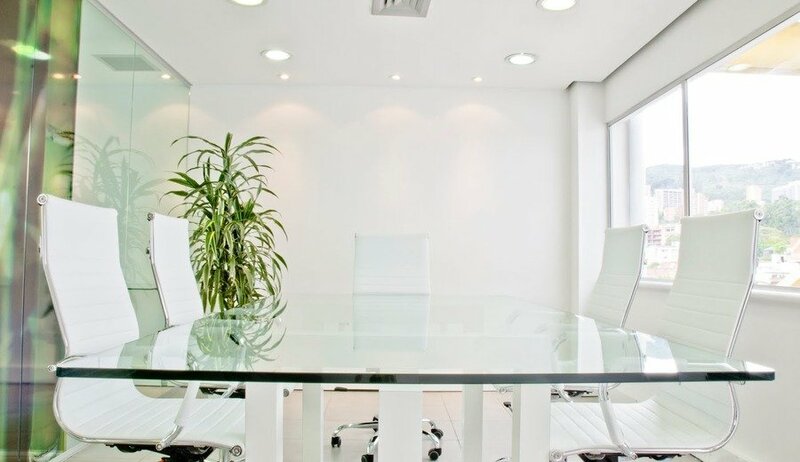 For those who have looked for an office in the past, you won’t need to worry about rental contracts, purchasing internet, buying office furniture, etc. – it’s all included. In fact, the space will also be providing free coffee. ESPACIO: A community for creative entrepreneurs in Medellin.